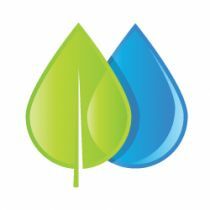 Global Syn-Turf today announced that recently broke the ground on a new warehouse in San Diego, CA that will serve San Diego and surrounding area. 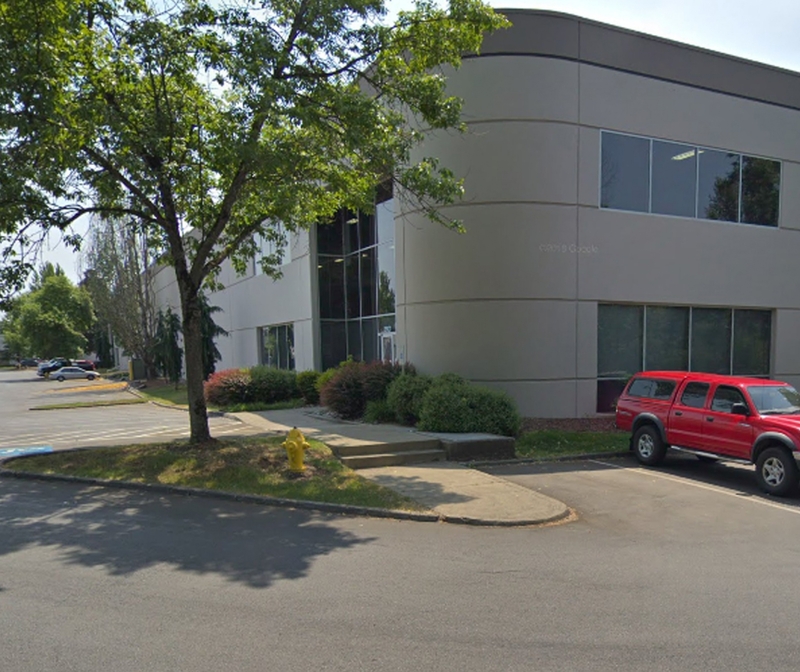 With an expected completion date of February 2015, the new space will support Global Syn-Turf's growing customer and product base in South California. 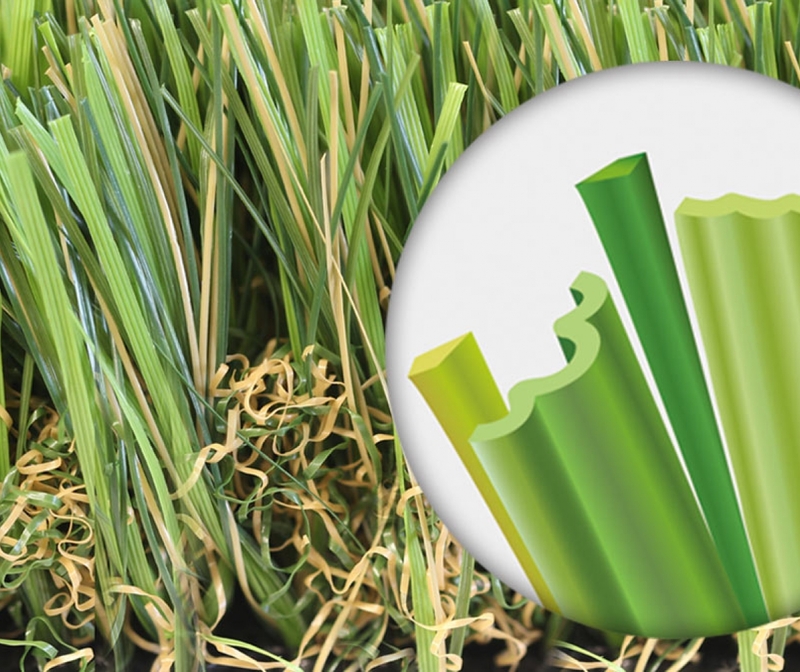 The San Diego depot is Global Syn-Turf's fourth warehouse in Southern California, which is one of the company's fastest-growing regions and underlines the region's importance to the company's growth. The city of San Diego alone currently has over 1.3 million residents, a number that the regional planning agency expects to keep growing into the future. Global Syn-Turf's other San Diego warehouse opened in 2009, followed by locations in Los Angeles and Anaheim. 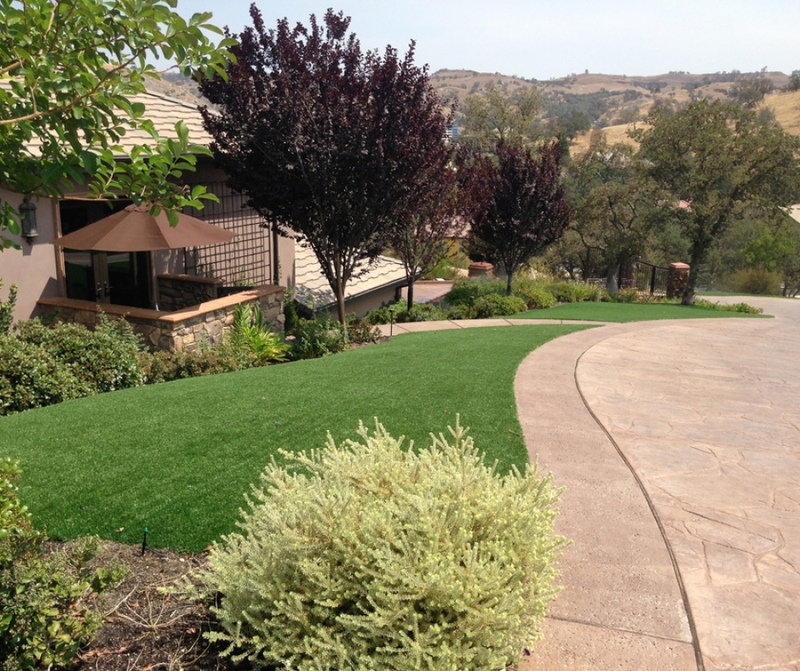 "San Diego is a key city in California in terms of its artificial grass market and green-friendly population. This new warehouse will allow us to engage better with our local customers and partners," said Rachel Brady, Global Syn-Turf sales, and marketing manager. And yet the company's growth in San Diego is not surprising, as the cost of living in the Southern California city is around 30 percent higher than the national average. 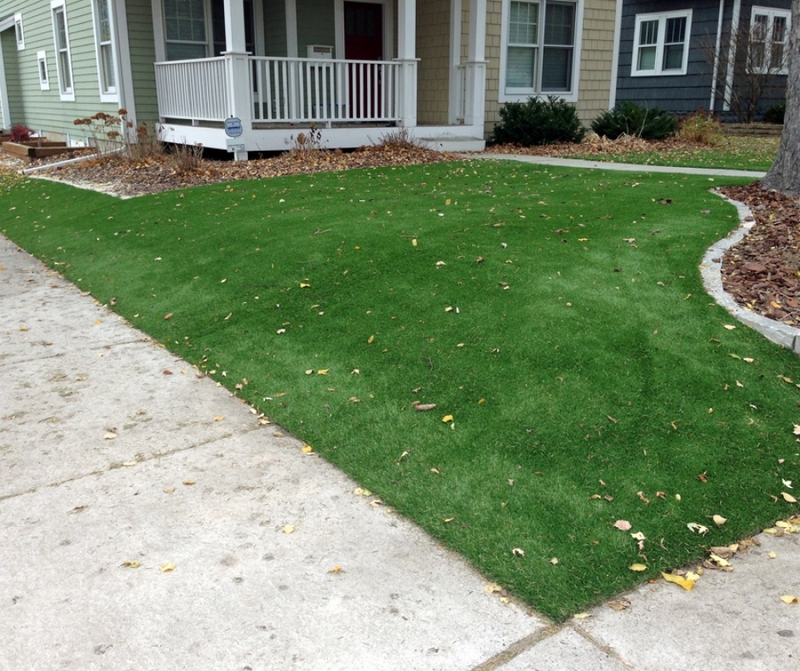 Residents looking to save money and conserve resources amidst a statewide drought have been enticed to adopt artificial turf because of its relative economy compared with the high expense and liability of owning a natural grass lawn—dispelling the misconception that artificial grass is unaffordable. 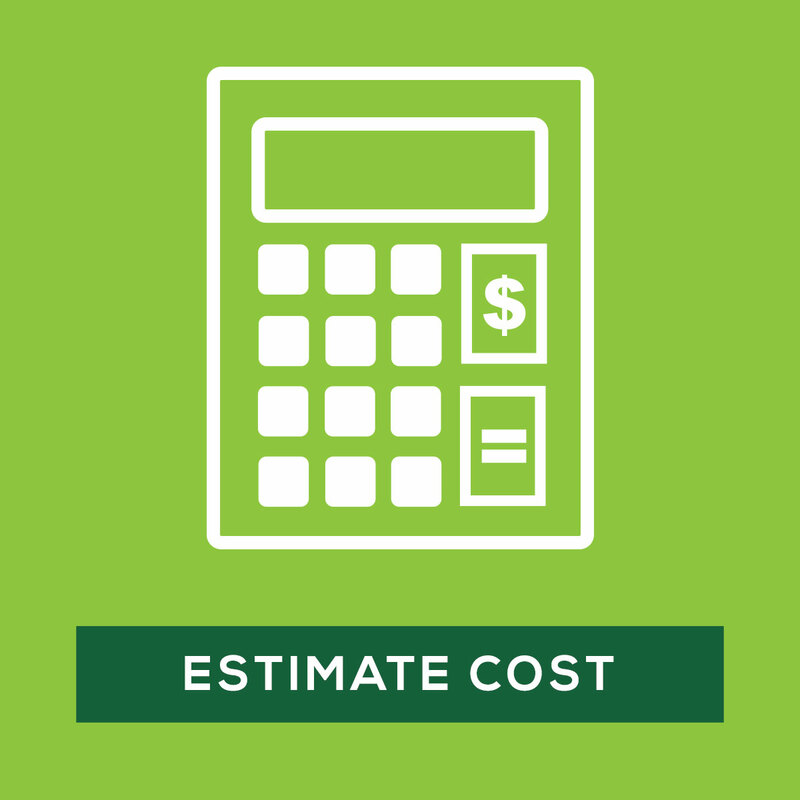 "There's a common misconception that artificial grass is not affordable. 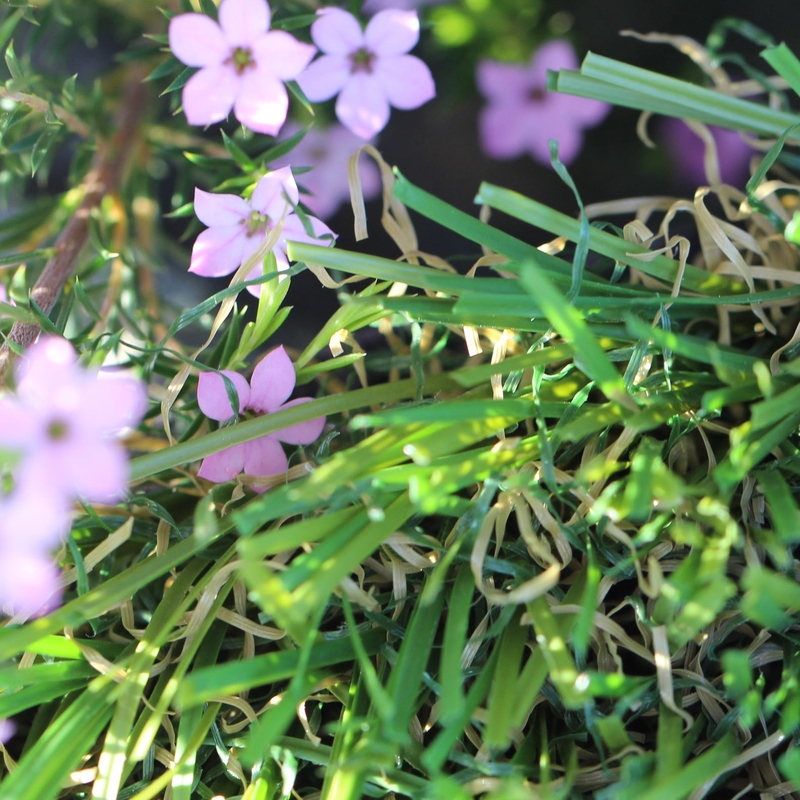 But the truth is that it's the cost of a traditional, natural-grass lawn that is economically untenable," said Rachel Brady. 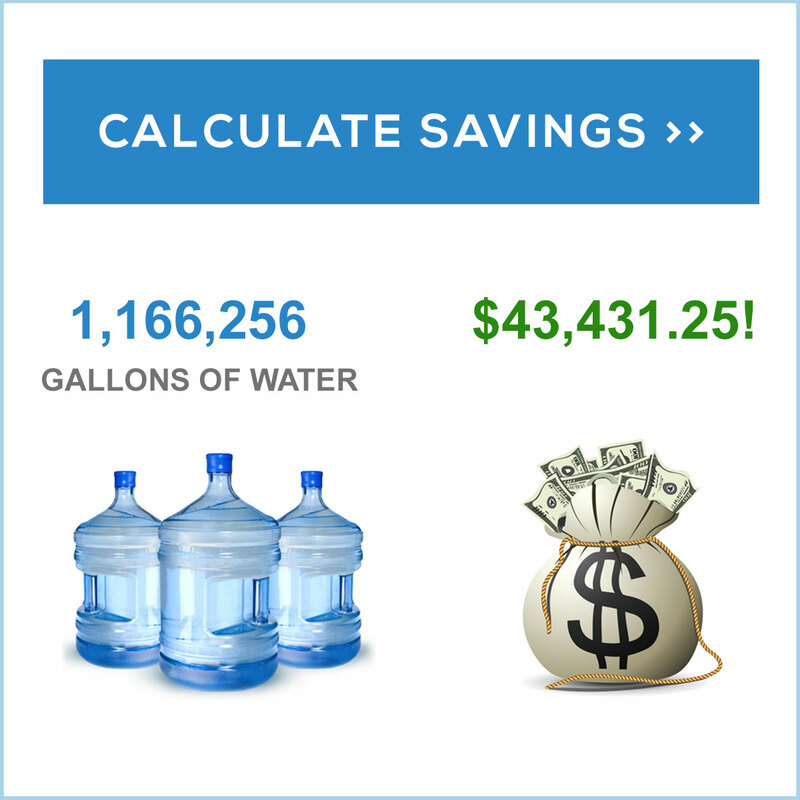 "When you tally the costs of maintenance, cleaning, mowing and fertilizing incident to the ownership of a natural grass lawn and then compare that with the initial cost of installing a synthetic grass replacement, the synthetic grass pays for itself in savings many times over in the long run." 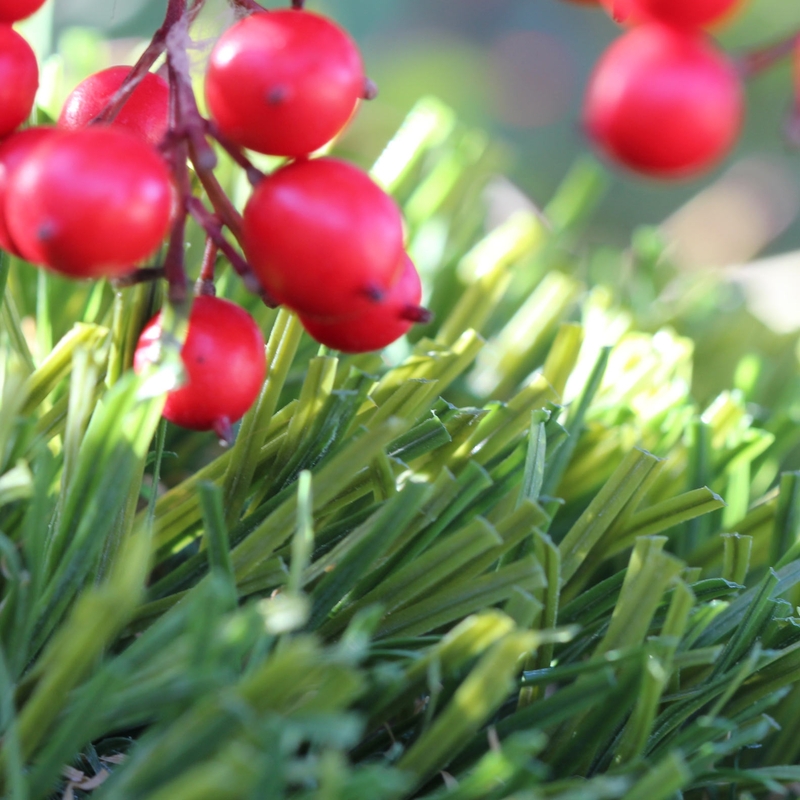 While some cleaning is necessary in the ownership of an artificial grass lawn, the work involved is comparably much easier and more manageable than maintaining one of natural grass, and does not require hiring professional cleaners. 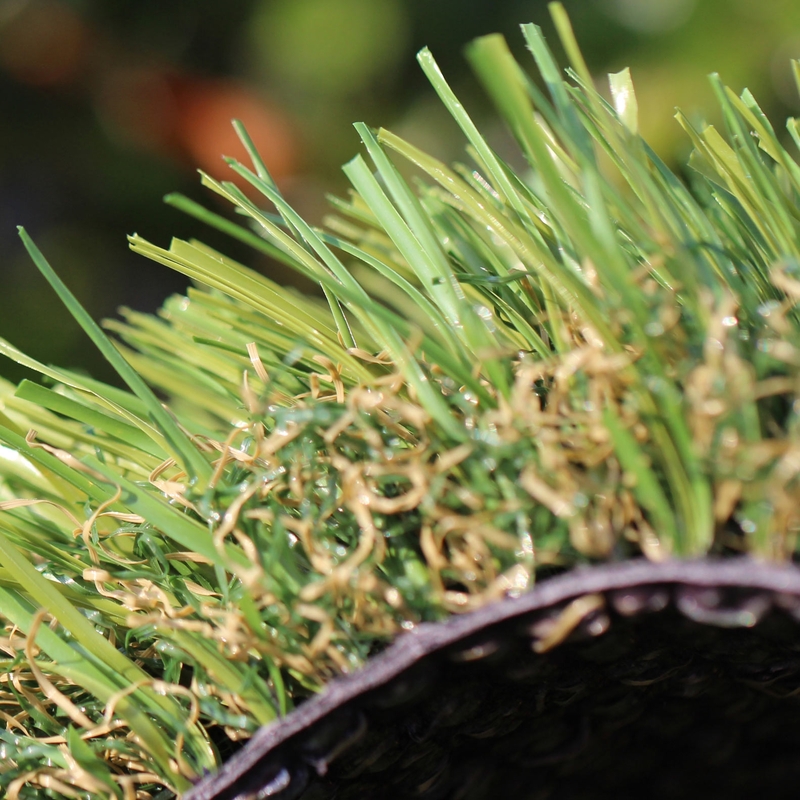 "One of the greatest benefits of artificial grass is how simple maintenance is," continued Ms. Brady. 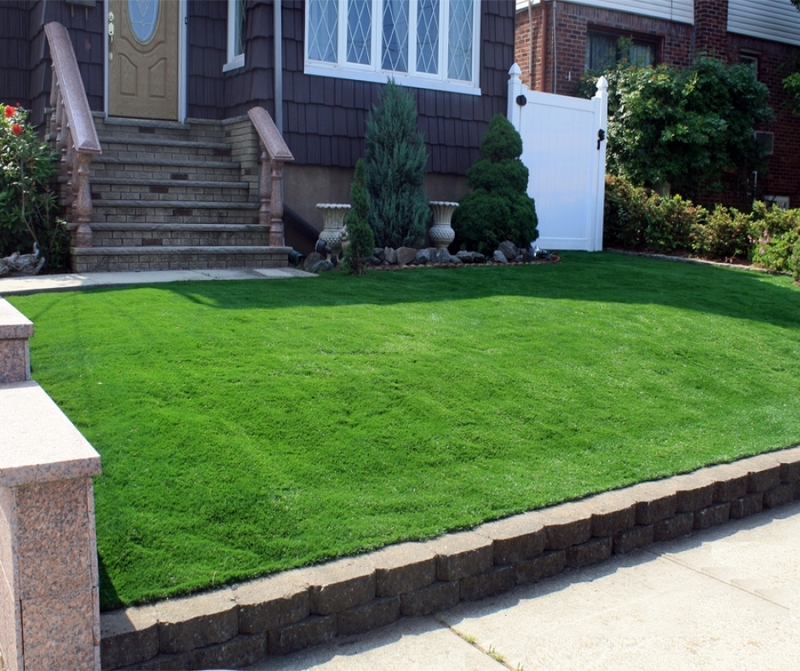 "All, it takes, is a bit of dirt removal, not extensive (and expensive) mowing and fertilization to keep the surface green and perfectly manicured, as is the case with owning a natural grass lawn. 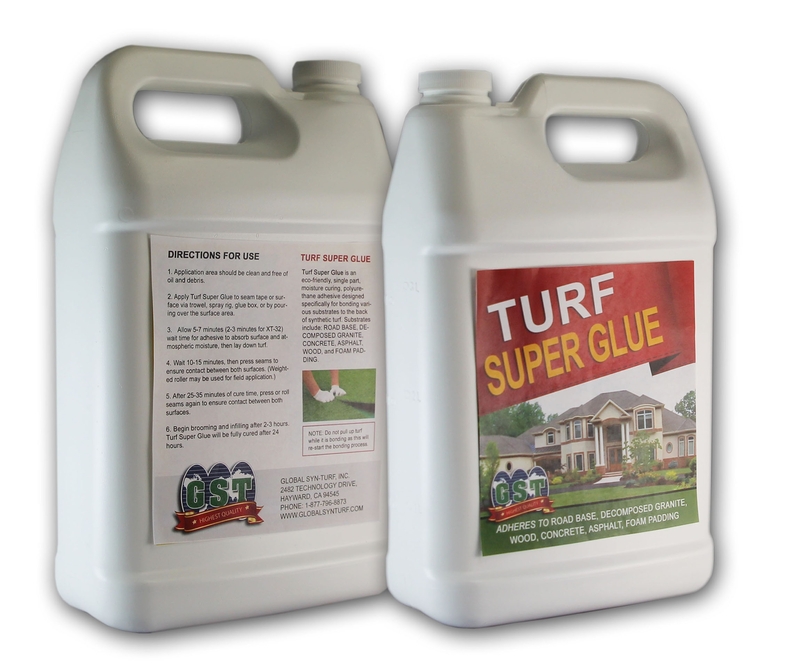 Indeed, no brown spots will be seen, and unlike Bermuda or another natural grass there is no need for any chemical treatment." 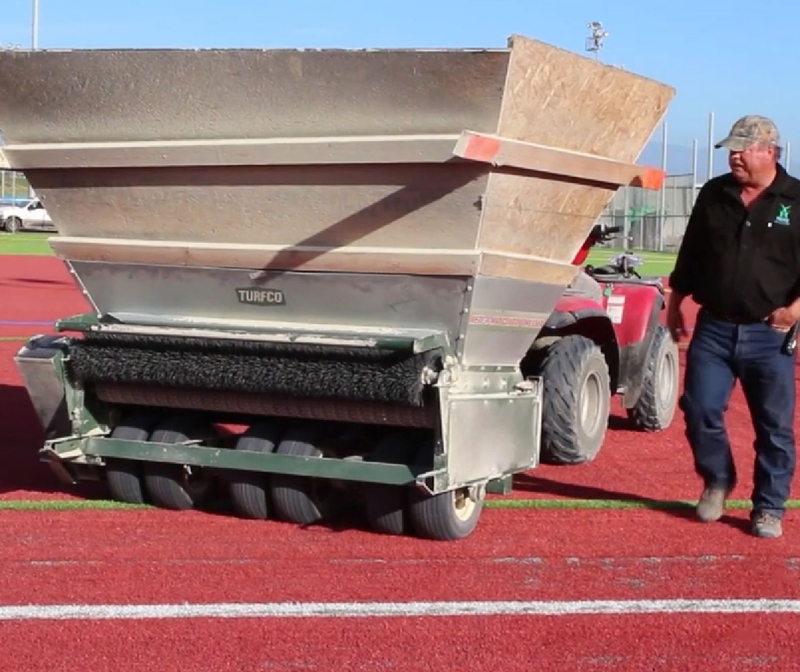 With respect to San Diego and the future, Ms. Brady remarked, "San Diego is on the cutting edge as far as eco-friendliness, exemplified by the rapid growth of the local popularity of artificial turf and its market. We hope that residents of other cities around the country will follow their environment-friendly example." 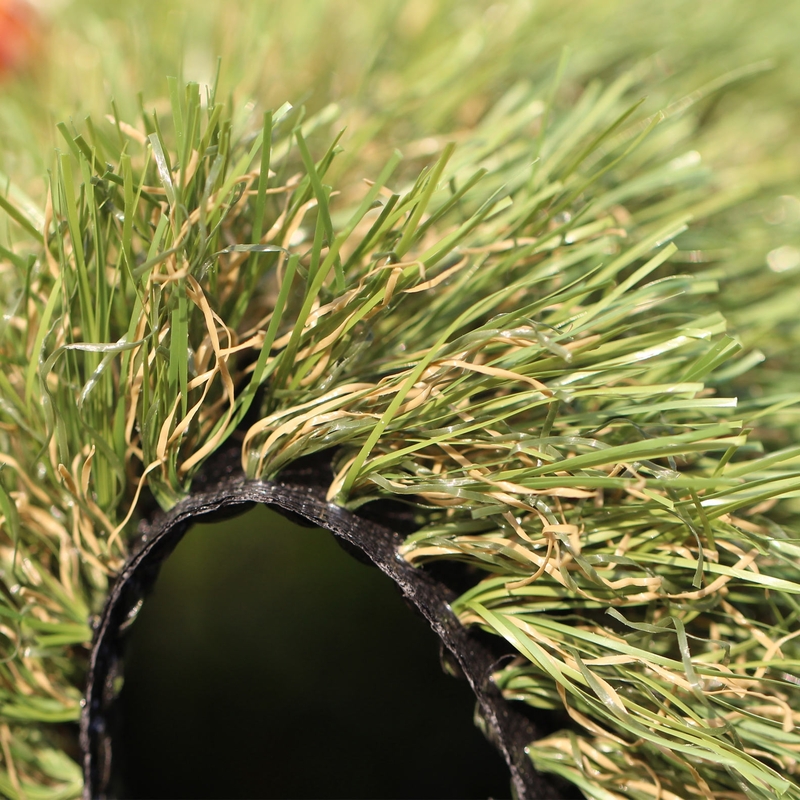 Global Syn-Turf, Inc., the artificial grass industry's leading manufacturer and supplier, has launched five new eco-friendly products to their line of artificial grass innovations. 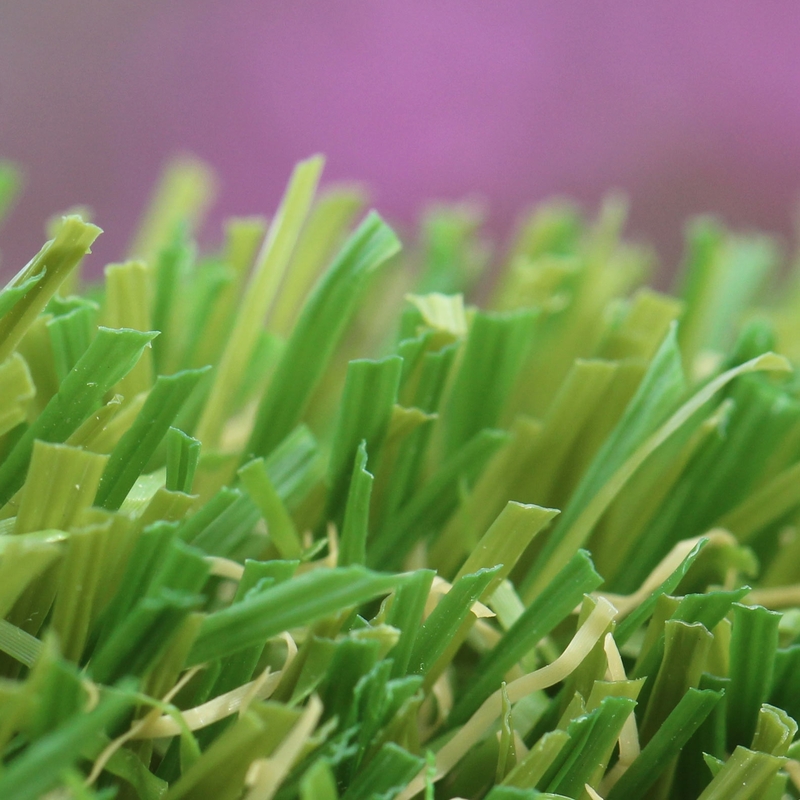 The new products continue the company's reputation for producing state-of-the-art artificial grass technologies and accessories, and anticipating the needs of artificial grass installers worldwide. 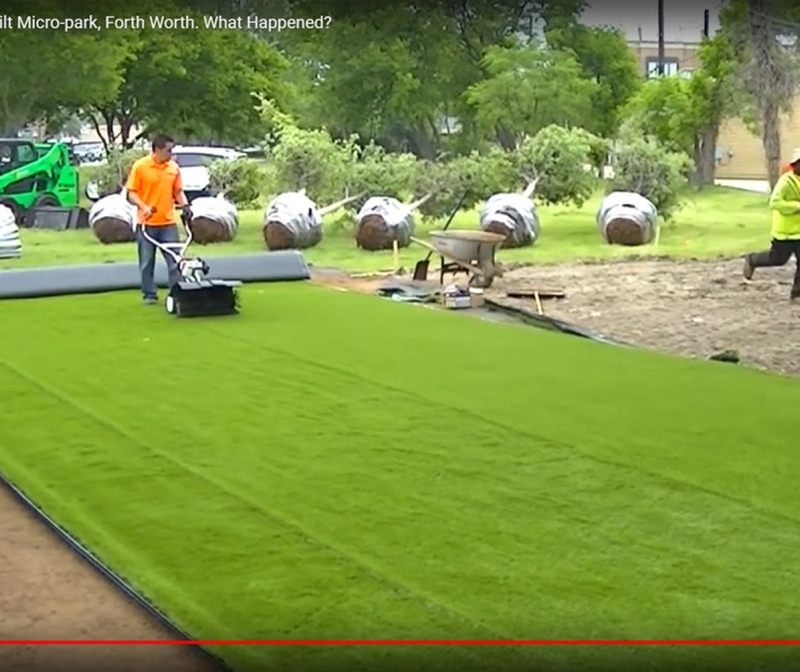 The new artificial grass innovations being launched are: Turf Super Glue for seaming, seaming tape, bender board and stakes, galvanized spikes, and golf cup caps. 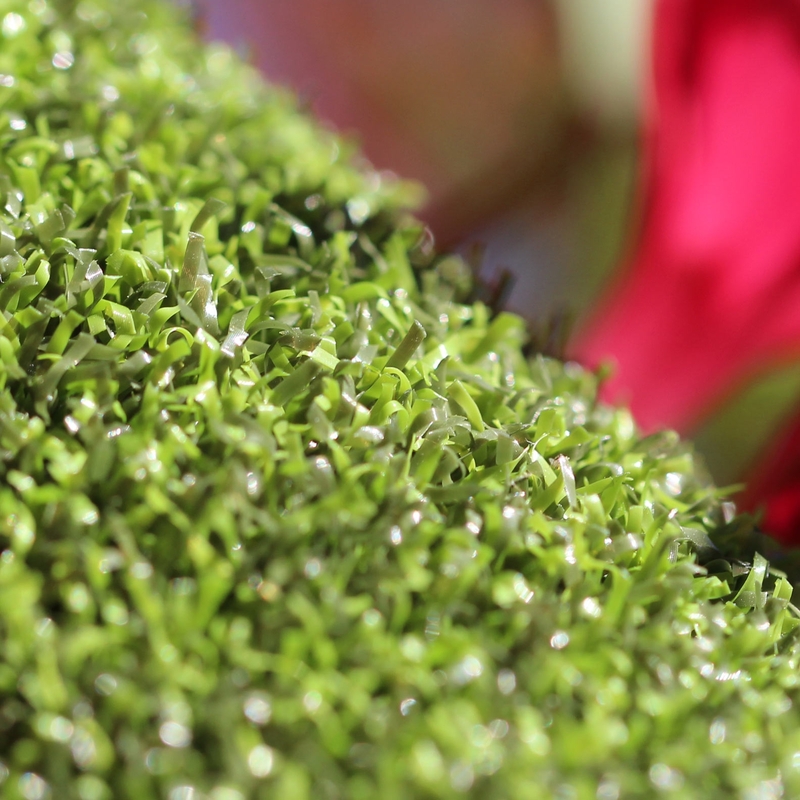 The new products are to be used by artificial grass installers in their synthetic turf and putting green installations.